PASSENGERS – StillMoving. We take pictures. 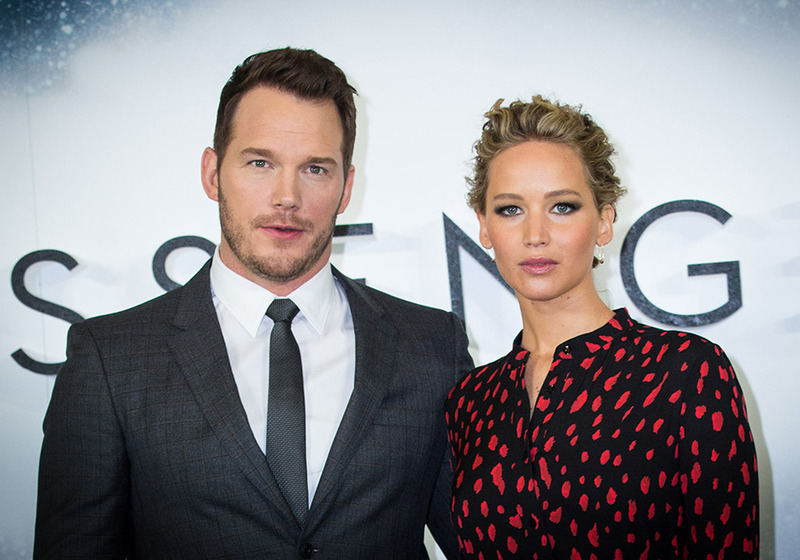 Whilst they were in town Chris Pratt and Jennifer Lawrence did a swift photocall ahead of the release of Passengers, a new sci fi from Norwegian director Morten Tyldum. Shot for Sony for press usage.